It's time for a milky coffee and chocolate combo. It's time for choclatte.com! The perfect domain name to invite customers old and new to your products and/or premises. This domain name even sounds delicious and is perfect for the growing artisan food and beverage sector. Great marketing potential and perfect for new or established businesses looking to create or extend an internet presence. 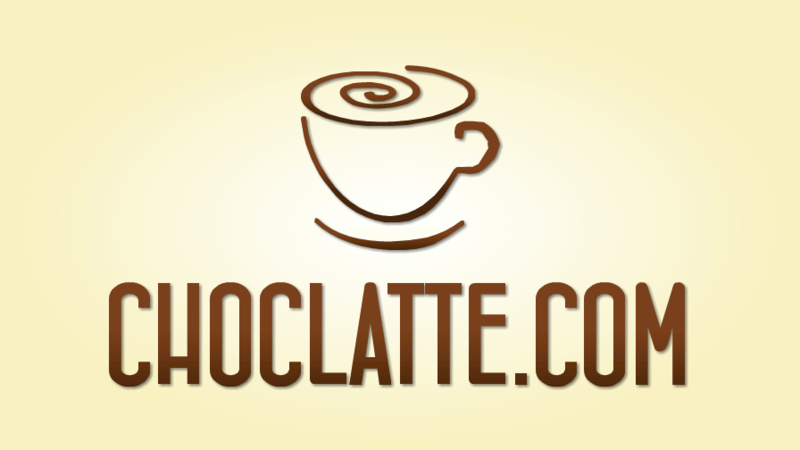 Choclatte.com is available to own with secure Sedo transfer included as standard.